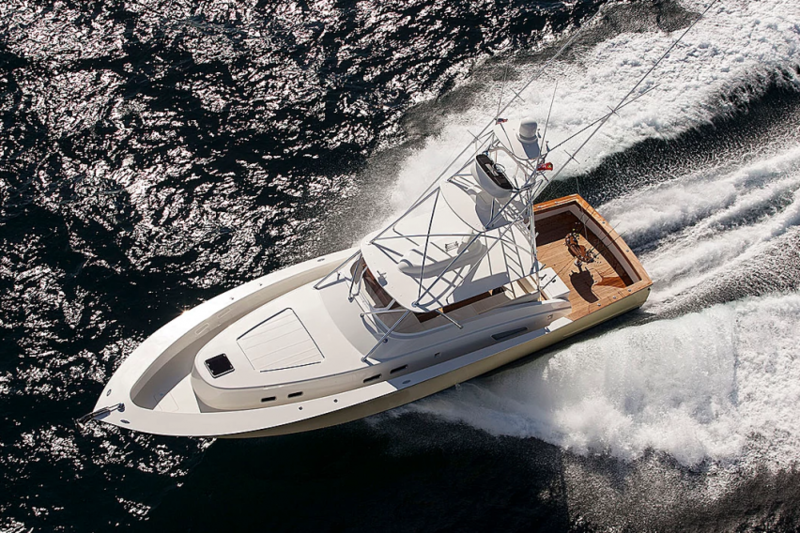 Joe Dougherty - Mac Gregor Yachts Inc.
Born near the northeast coastline, Joe developed an early passion for the water and fishing from his Father. After moving to Florida and finishing school, he began mating on boats locally and in the Bahamas. After receiving his Captains license, travels took him to Mexico, Bermuda , and throughout the Caribbean. Living in the Palm Beach area for the last 37 years, Joe prides himself on the relationships he has developed within the industry. 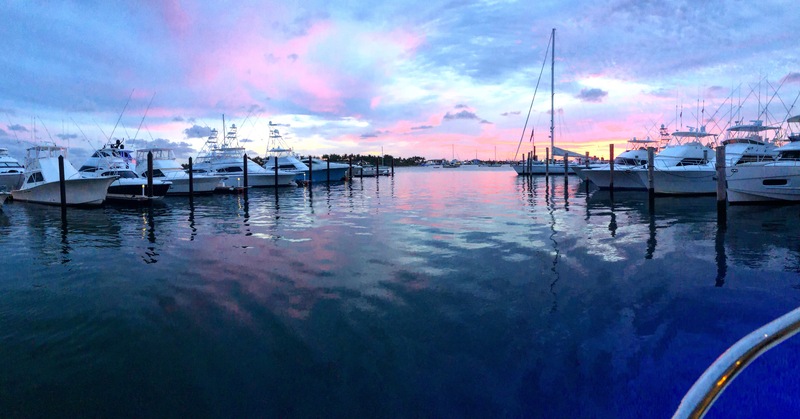 This provides his clients the best opportunities and exposures in the purchase or sale of a boat. He has a sharp eye for detail, leaving everyone with an appreciation of his service.